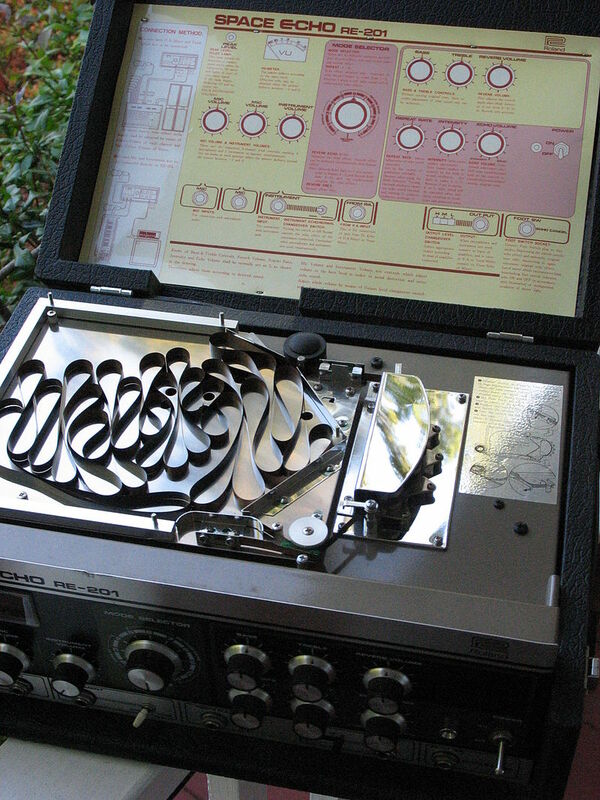 Matthias Grob talks about the history of the Paradis Loop Delay and the Gibson Echoplex Digital Pro. Only Swiss speaking people will understand 🙂 we are working on subtitles. Livelooping meta-trombonist Sylvain Poitras is also a software wizard. The second Y2K16 Live Loop Asia International Festival Tour, from 18 November to 4 December 2016, expands its reach in Southeast Asia, adding dates in Manila and Kuala Lumpur to a regional circuit that includes the festival’s original hosts, Singapore and Bangkok. The Y2K16 Live Loop Asia International Festival Tour features new artists this year including veteran live looper and experimental musician James Sidlo (US), who will be performing in Asia for the first time with dates in all four cities; singer-songwriters Enrique de Dios, Zsaris Mendioro, Tagumpay and freestylist PJ Martinez (all from the Philippines), who will play dates in Manila and Singapore; experimental guitarist Faisal Mahmood Khan (Pakistan), who will perform in Kuala Lumpur and Bangkok; artist and bassist Andy Yang, singer-songwriter Zeeaura, and experimentalists Kai Lam and Lin Yee (all from Singapore) with shows in Singapore; sound artist Goh Lee Kwang (Malaysia), who will play dates in Kuala Lumpur and Singapore; and Hong Kong-based live looper Duke Sexton (US), who will join the tour in Bangkok. 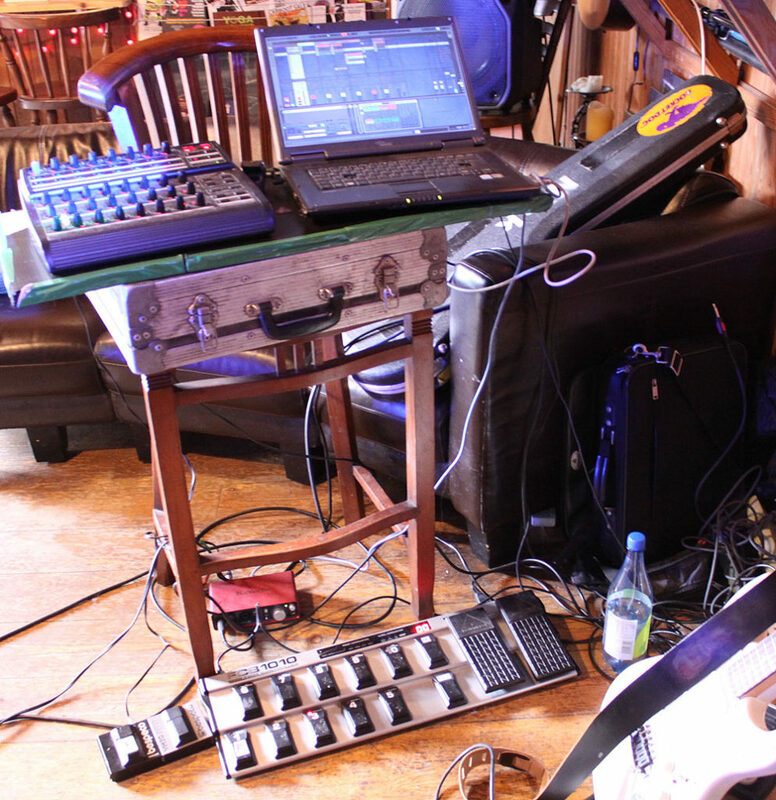 “Audiences will experience a range of creativity, methods, styles, sounds and personal approaches explored through the use of live looping,” says Randolf. Manila will open the festival on 18 November 2016 with 13 live looping acts from the Philippines, Singapore and the United States who will perform over three nights A SPACE, Le Café Curieux and Z Hostel. In Manila the festival is officially titled Manila International Live Looping Festival 2016 (MILLF2016). The festival continues from 25-27 November in Singapore at Artistry and Hive by Wala Wala, with a lineup of 14 performers from Singapore, The Philippines, Malaysia, Thailand and the US. Kuala Lumpur, another new city added to Y2K16 this year, will host an evening of live looping with six performers on 30 November and 1st December at Minut Init. The final stop, Bangkok, will wrap up the festival over two nights of performances from 3-4 December. Live Loop Asia is partnering with Silpakorn University to present a moving tribute to the late King Bhumibol Adulyadej the Great, to be staged at the Bangkok Art and Culture Centre and featuring 16 performers. 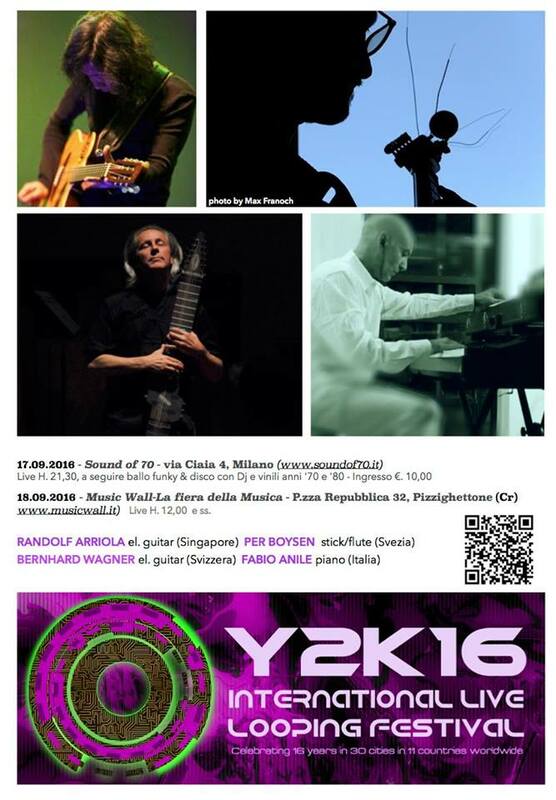 This is the second Y2K Live Looping Festival to be held in Asia. The first was staged in Singapore from 25-27 September 2014 and Bangkok from 3-4 October 2014, where headliners included Singaporean acts Bani Haykel, SA (仨) and Weish performing alongside Mandoman Hideki (Japan); Stylish Nonsense, Jin Matutamtada, and Kasemsmai Wongchayasilpa (Thailand), ParaSabda (United States/Thailand) and Wil Kolen (the Netherlands/Singapore). The Y2K16 International Live Loop Asia Festival Tour in Singapore, Bangkok, Manila and Kuala Lumpur is made possible by the generous support of Mackie, Eventide and TC Helicon, Silpakorn University, Live Looping Philippines, Sunday Sideline and all performance venues. Admission to performances in all cities is free, although donations will be accepted with all profits used to help offset event costs. The Y2K16 International Live Loop Asia Festival Tour and all affiliate performances is not-for-profit. 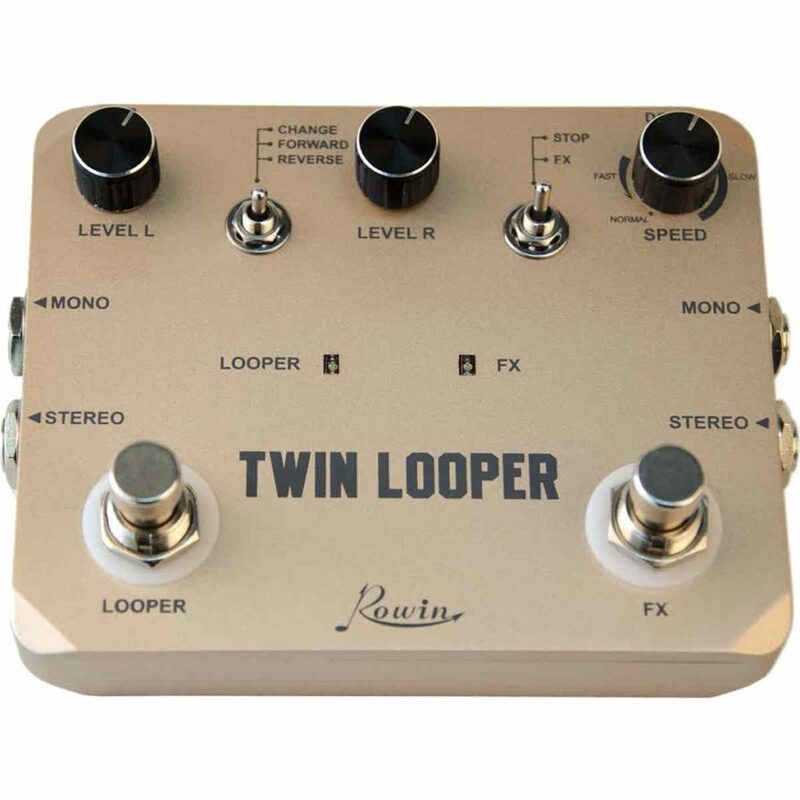 Please send us details of your looping rigs, so we can add them to this page.